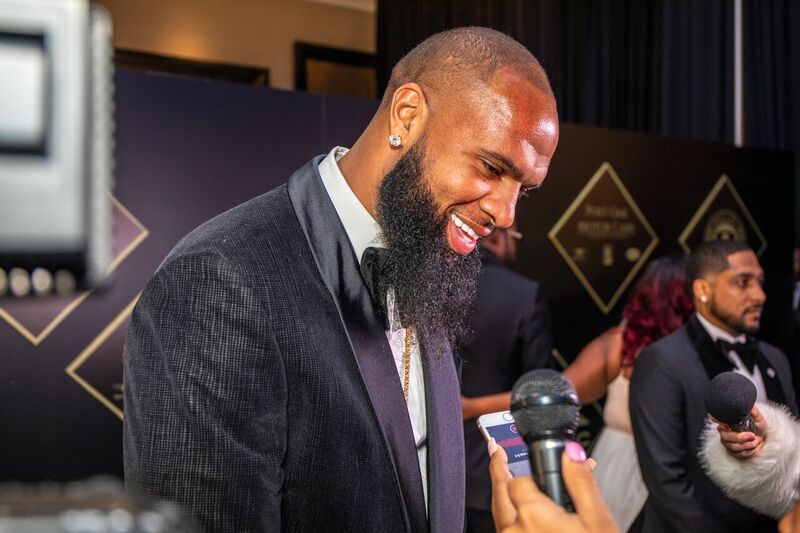 Houston, Texas – Slim Thug and the BossLife Foundation hosted the 6th annual BossLife Ball on the evening of January 20, 2019 at The Post Oak Hotel. The BossLife Ball was created in 2013 to celebrate local and national entrepreneurs, leaders, and those that are excelling in the community. This event is also to raise funds for community initiatives, scholarships, and toy drives for local kids in Houston. 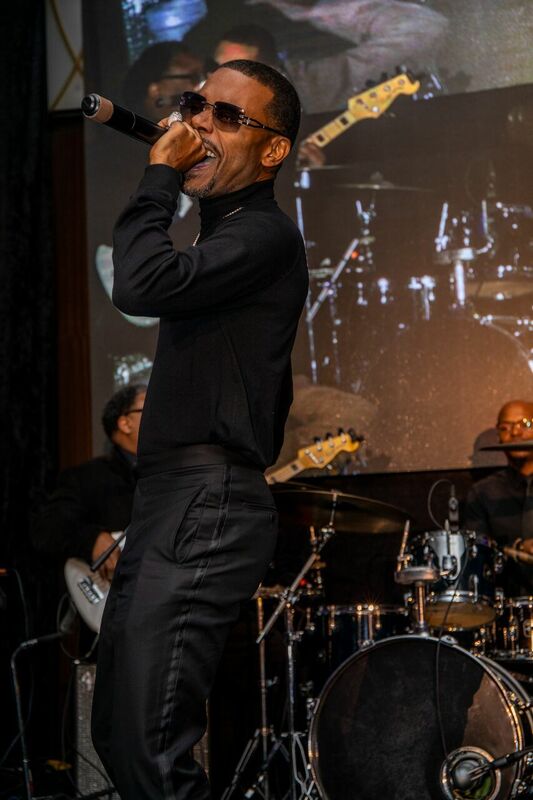 The 2018 BossLife Ball supported the BossLife Foundation’s efforts to give away a home to a family who lost their home during Hurricane Harvey!